Immokalee—located just 30 minutes from coastal Naples—is home to thousands of working poor who supply agricultural produce for much of the nation. 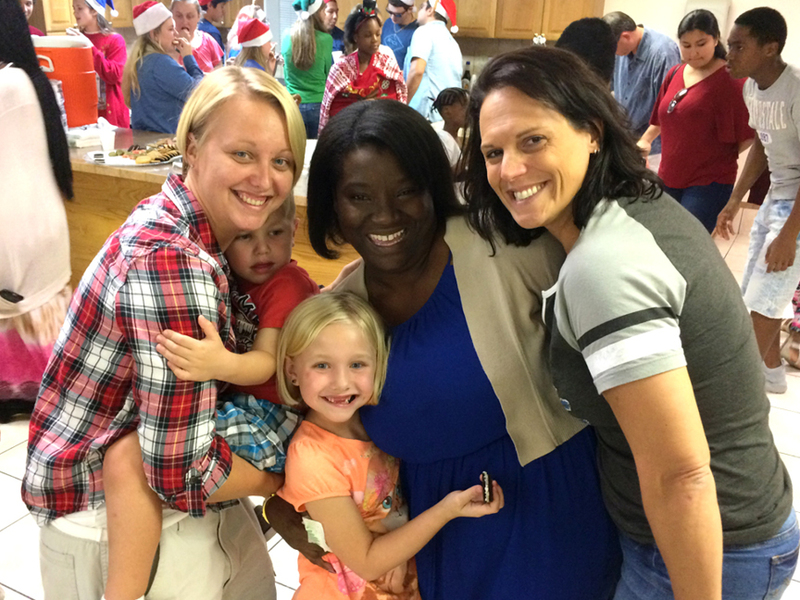 The Immokalee Church of the Nazarene (ICN) is a haven for many families in Immokalee. The growing ICN congregation, who has very little, has raised a substantial amount of funds for the building of a new ICN sanctuary and community outreach center. Tom Riley is committed to helping raise the remaining funds needed to fulfill this dream for ICN and the people of Immokalee. Thomas Riley Artisans’ Guild annually supports this less fortunate community. 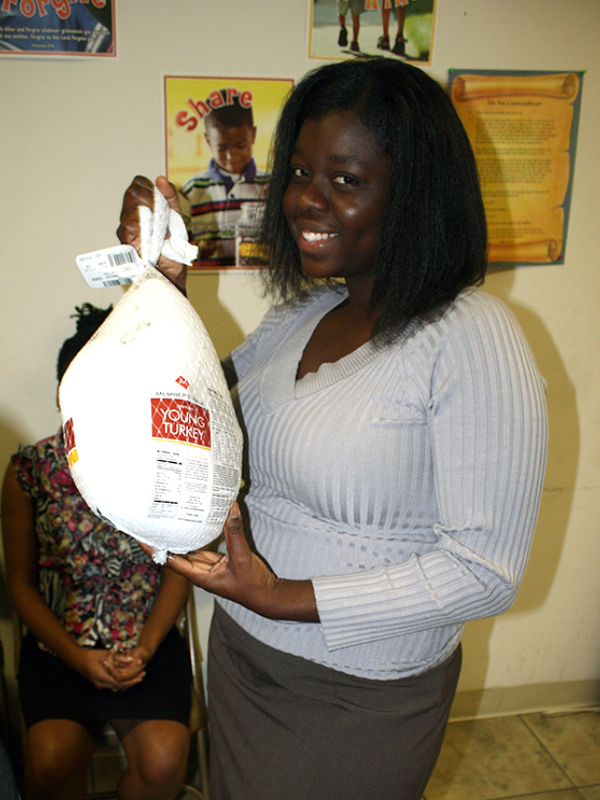 For eight years, the company and employees have purchased turkeys and donated funds through the “Turkey Time” program in November. 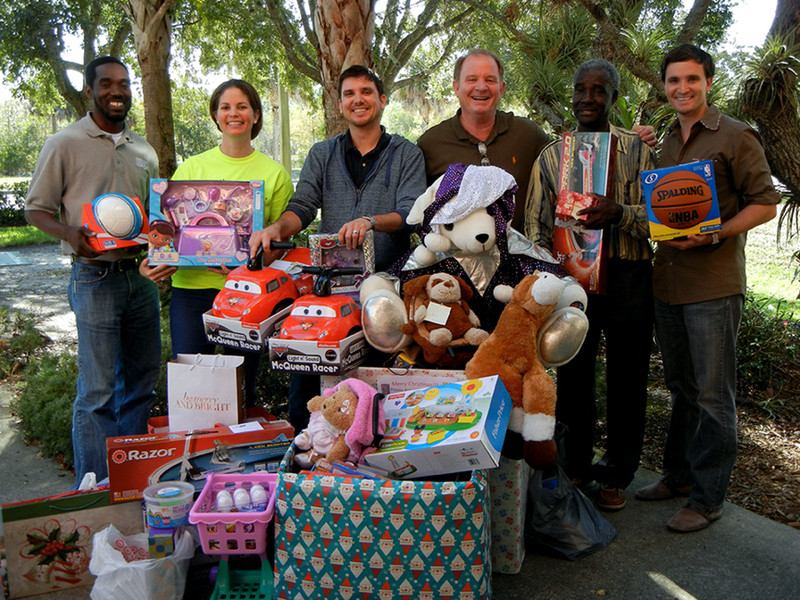 Numerous toys, books, stuffed animals and bicycles have been purchased for and distributed to our Immokalee friends over the last 11 years during the December holiday season.